Sensitive – Anti-Septic and Anti-Bacterial For Sensitive and Dry Skin. 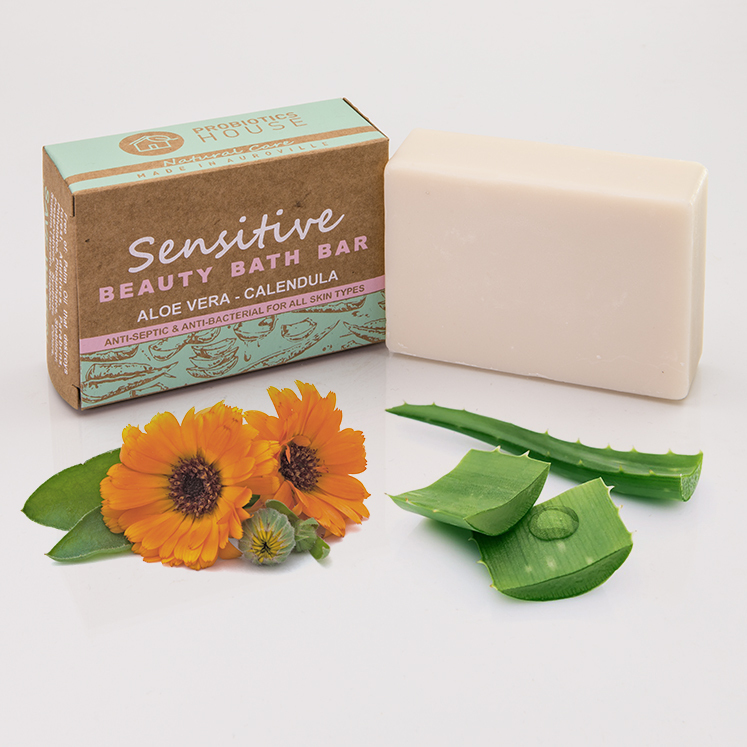 This extremely mild, completely natural and handmade bath bar will be the go to bath bar for all those who have sensitive, dry and irritated skin. The ingredients in this bath bar helps against rashes and abrasions. Previous post: Sensitive – Anti-Septic and Anti-Bacterial For Sensitive and Dry Skin.